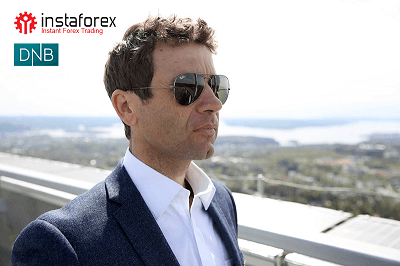 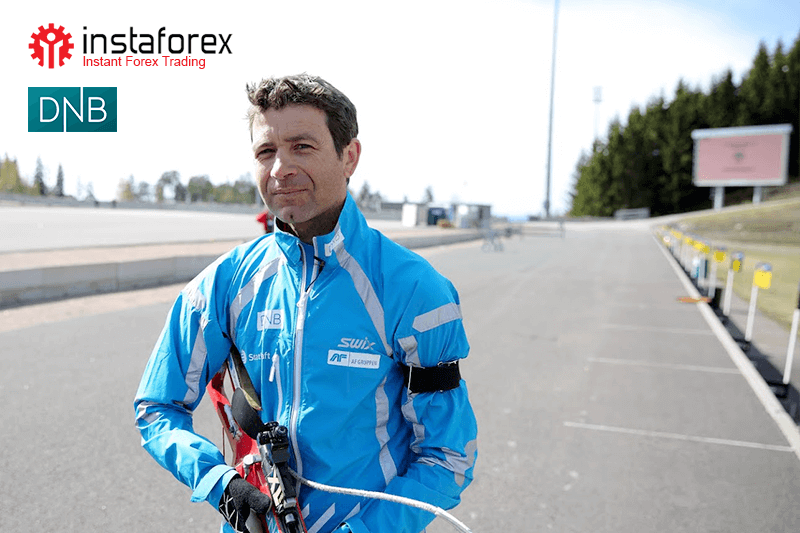 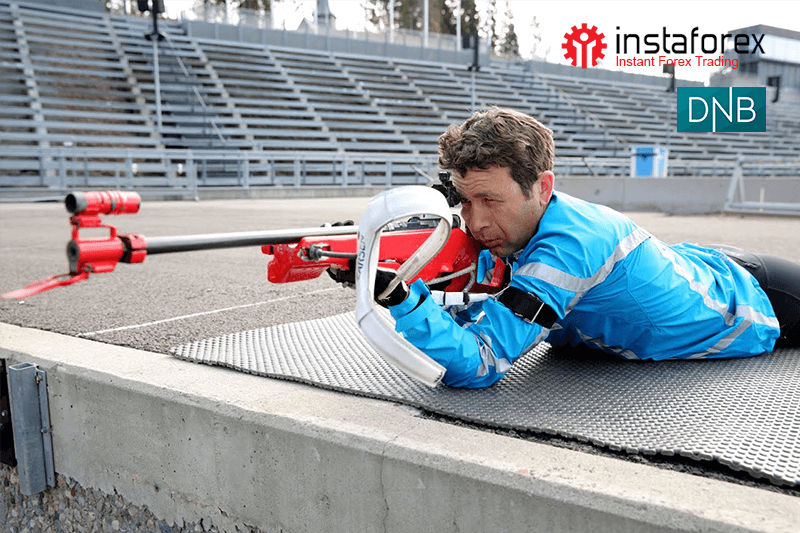 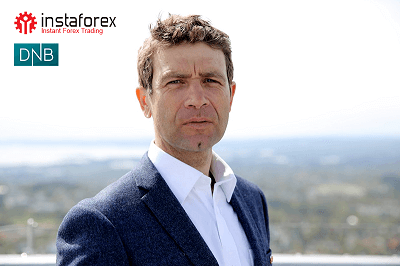 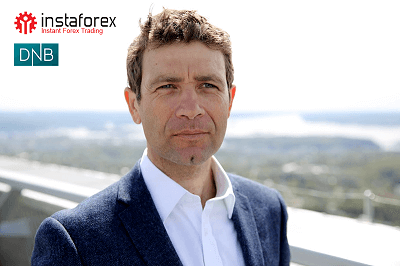 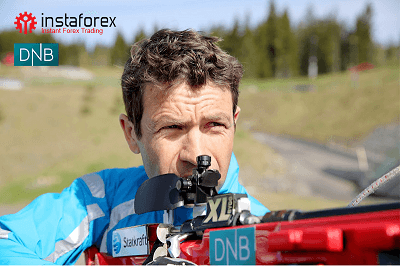 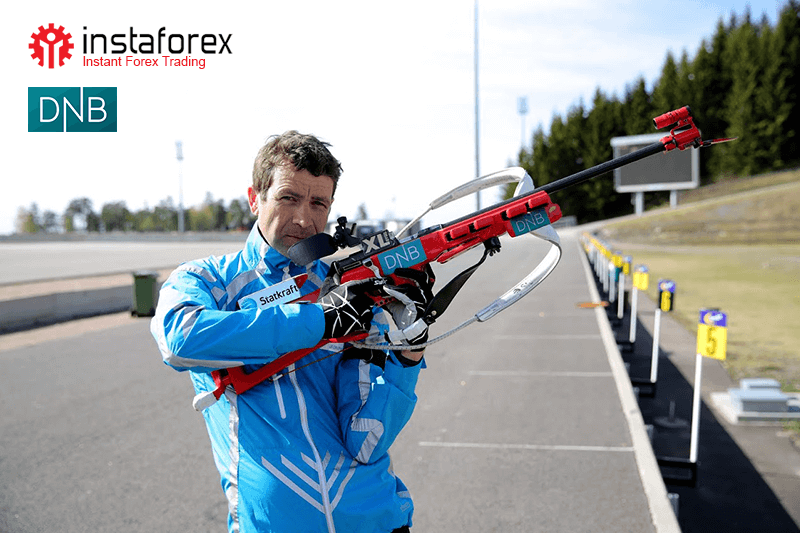 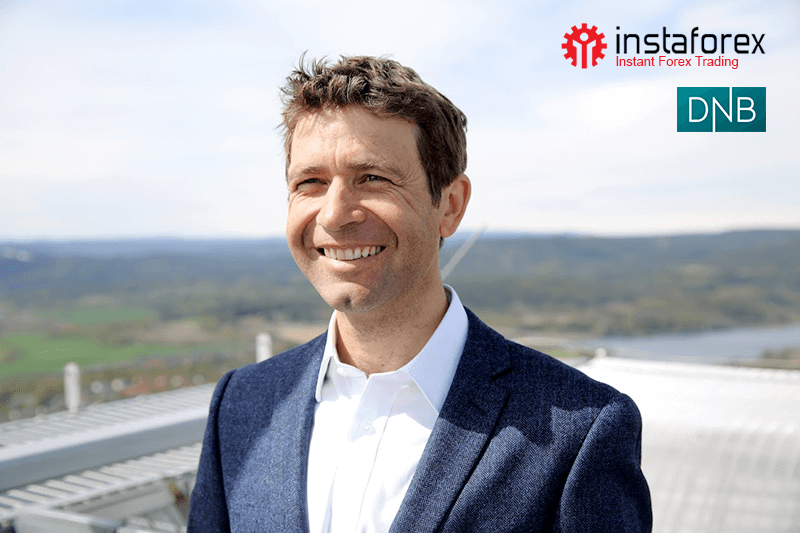 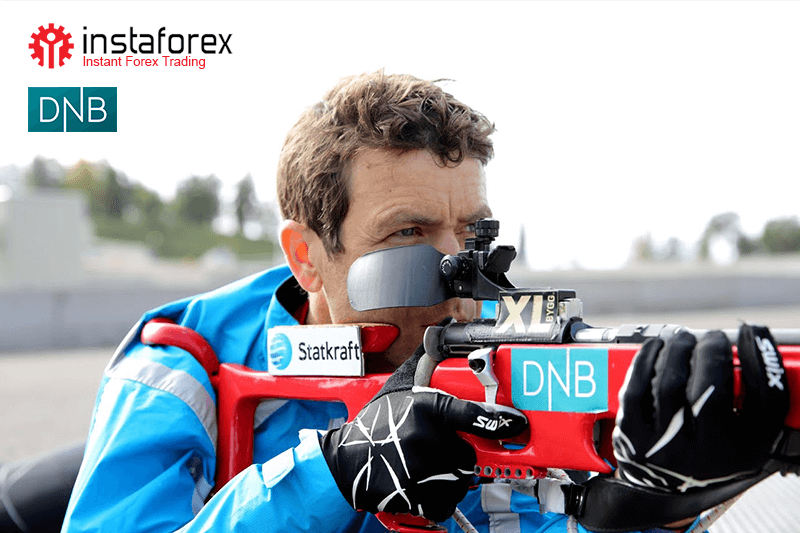 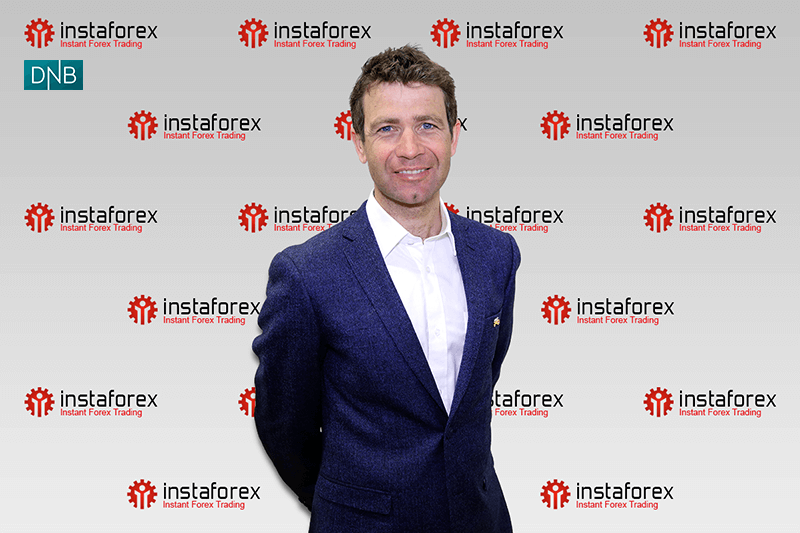 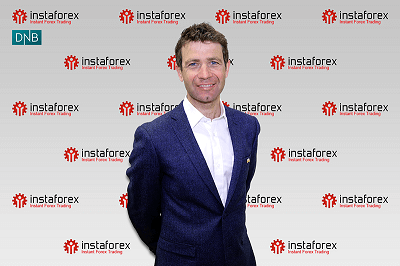 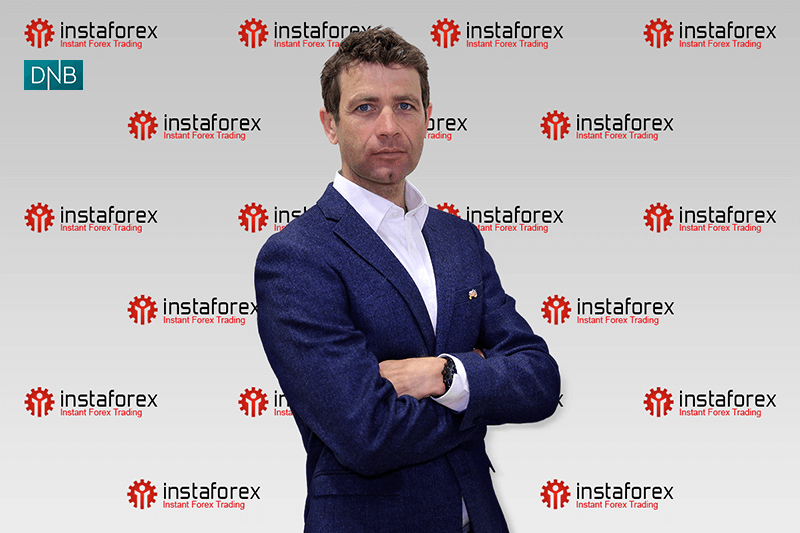 InstaForex is pleased to announce that Norwegian winter sports icon Ole Einar Bjørndalen, 8-time Olympic gold medallist, 20 world championship titles holder, and 6-time overall World Cup winner, becomes a brand ambassador of InstaForex. 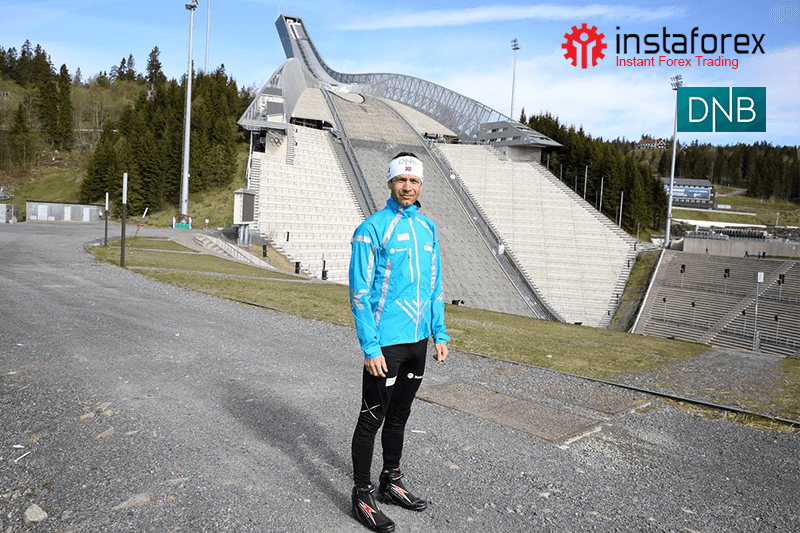 Cooperation with the greatest athlete in the history of winter Olympics ever symbolically started in winter 2015. 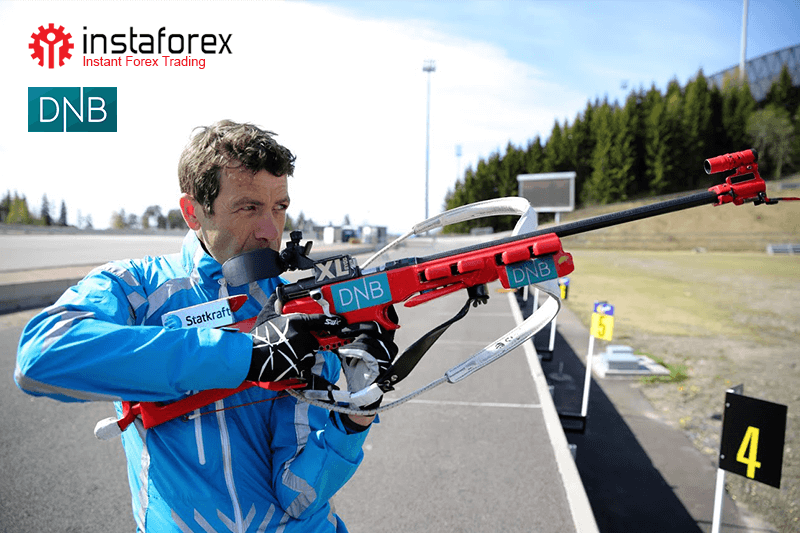 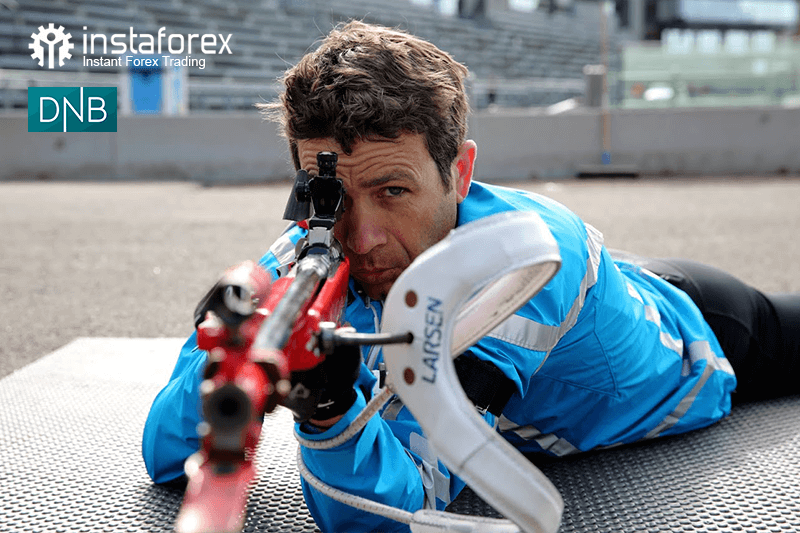 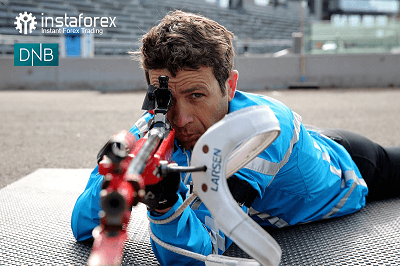 Despite his impressive track record since his first victory 20 years ago, Bjørndalen confirmed his status of the "King of Biathlon" at the Sochi Games winning two golds. 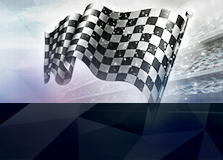 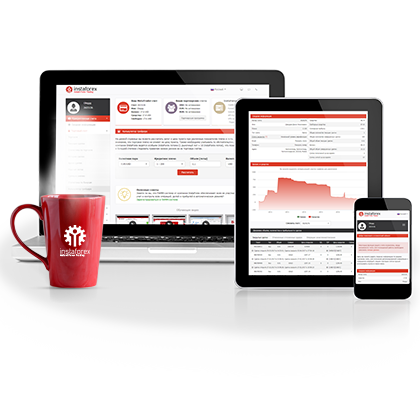 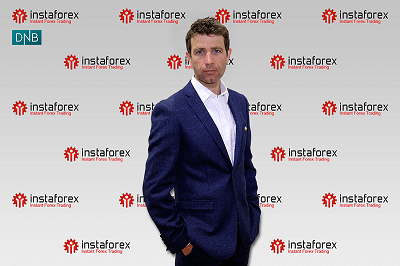 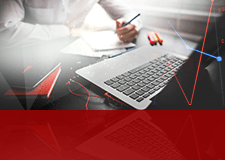 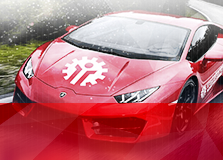 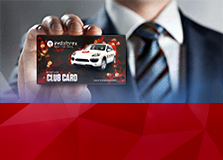 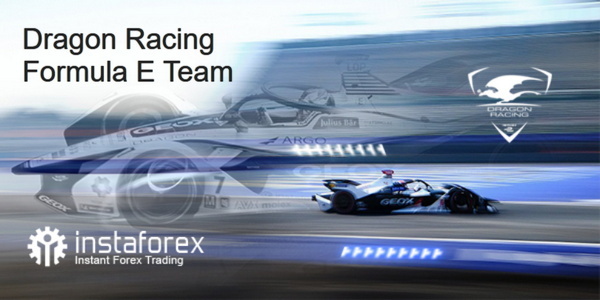 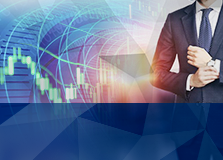 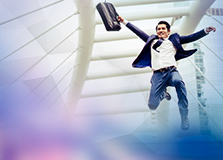 Efficient work, pursuit of perfection and willingness to constantly provide traders with useful products and services are the qualities of InstaForex. 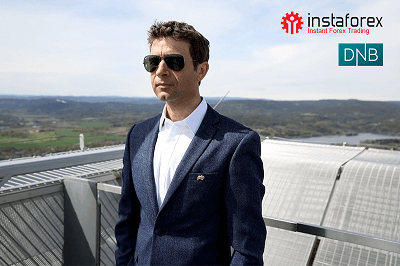 Partnering with Ole Einar Bjørndalen proves the company’s commitment to meet the highest standards. 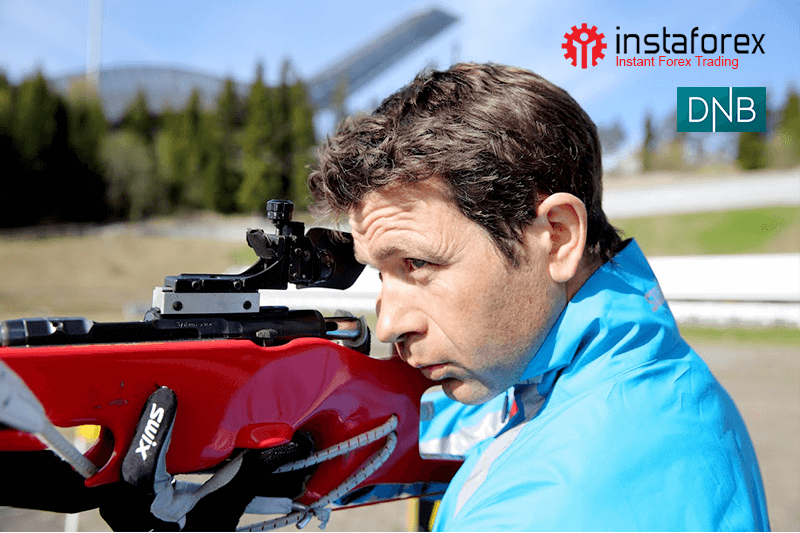 "Throughout all my career I was one of the main drivers of innovations in Biathlon constantly trying to bring new technologies to reach perfection, be it preparation techniques, rifle and most recently the ski sticks", says Bjørndalen. 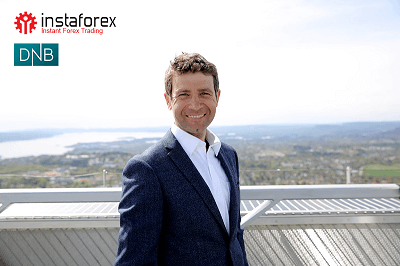 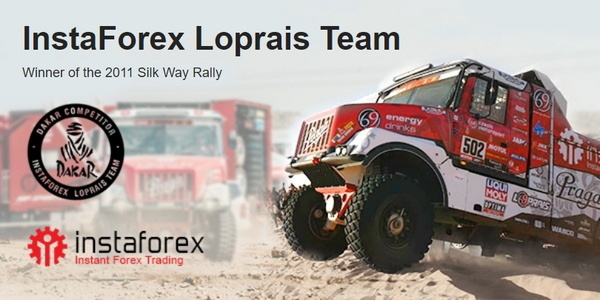 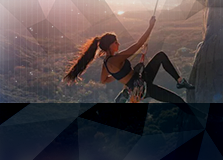 "That’s why it’s a huge pleasure for me to partner with a highly innovative company working at the cutting edge of technological progress in finance. 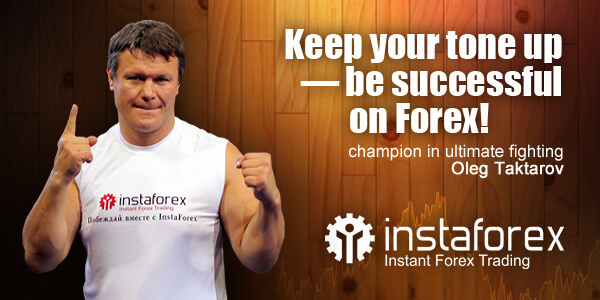 And that’s why I think InstaForex philosophy is a perfect match for me," he says. 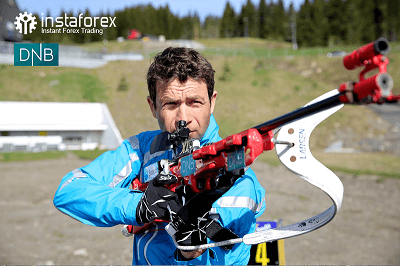 The most decorated winter Olympian of all time, a phenomenal biathlete with a myriad of world champion titles, Bjørndalen has accrued whopping 95 World Cup victories, including one in cross-country skiing.